Call now to reserve a date! 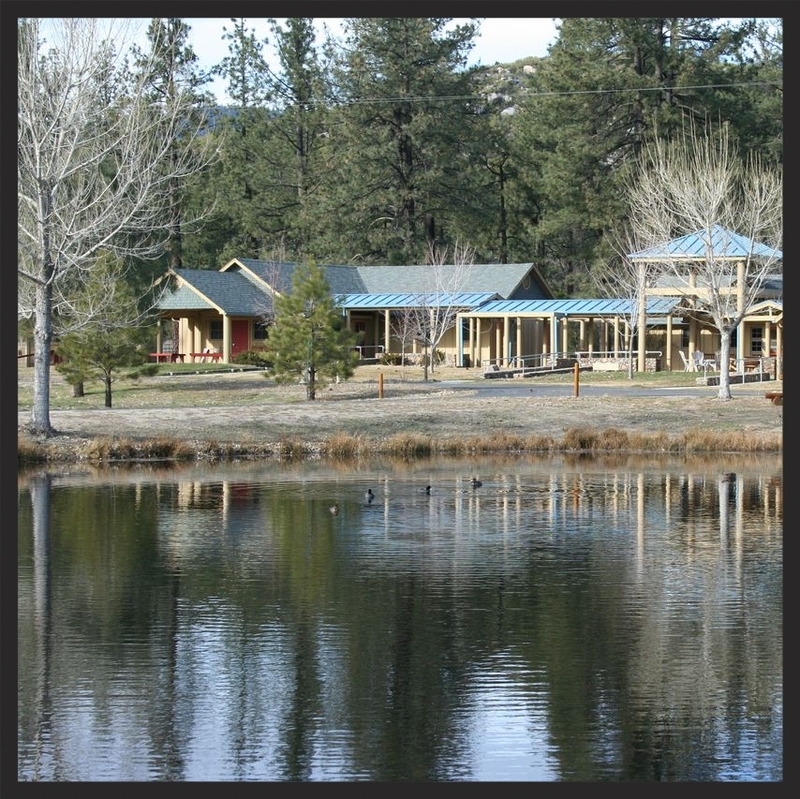 Apple Canyon Center is a fantastic site for adventure programming located in the San Jacinto Mountains just seven miles from the scenic town of Idyllwild. The complex features miles of scenic hiking, cozy cabins, excellent food, the alpine tower climbing tower and giant swing, heated swimming pool and ample opportunities for outdoor recreation and scientific study. The beautiful mountain setting and proximity of this lower elevation mountain destination make Apple Canyon Center a favorite site for WOLF programs. Apple Canyon has amazing accommodations. Thanks to the tireless efforts of Brian Crater, Facility director, all major cabins and buildings are redone or being refurbished to top quality standards. The new cabins look like an upscale ski lodge, sleeping 12 with a capacity to over 200. There is a camp lake, ball field, swimming pool, and miles of scenic hiking with exceptional food and service to make this a great pick for the WOLF First Aid Rescue Adventure, Science, and Team Building programs. Check out our First Aid Rescue Adventure program! This is a popular program at this location! Check out Cedar Lake Camp!